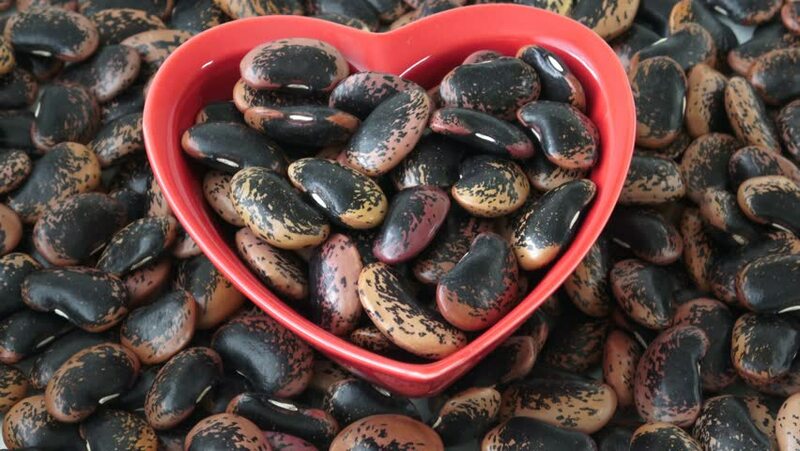 Healthy food.The large color beans. 4k00:15Healthy food.The large color beans. 4k00:18Roasted brown coffee beans, can be used as a background. 4k video. 4k00:10Top view of dried date fruits on wooden board. Selective focus. Tracking shot. 4k00:25Roasted brown coffee beans, can be used as a background. 4k video. 4k00:13The large color beans. Healthy food. 4k00:11The large color beans. Healthy food.